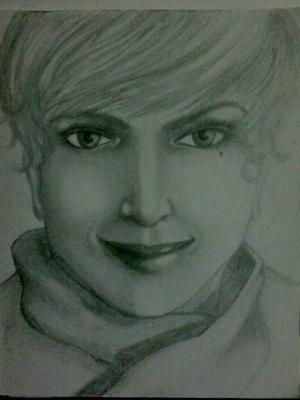 The way u sketched her fresh smiley expression. LOVED IT !! !